Frightmare Farms near Syracuse, NY Frightmare Farms; Museum of Fright is the home of the infamous Professor Whitaker or better known by the locals as Dr. Fear. Frightmare Farms Scream Park hosts three haunted attractions set in the deep woods of Central NY. The Professor's Haunted Estate, The Professor's twisted Labyrinth, and The Condemned Mine Trail experience. Come experience FEAR like no other. 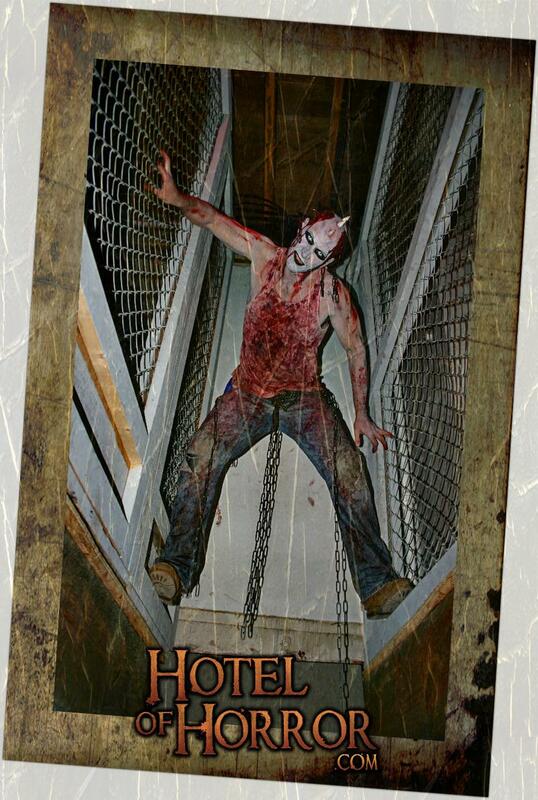 The Hotel of Horror, Altered Nightmares, and The Theater of The Damned. The Pocono Mountains Premier Haunted House, Saylorsburg, Pennsylvania.